In 1984, Ikaros Transport Corporation (ITC) was formed as an IATA air freight forwarder by Zografakis family. Originally based in Valley Stream, NY, the central focus of this enterprising family business was to provide transportation services to and from Greece where they would quickly carve out a niche in the industry and soon become one of the largest air-freight forwarders in the region. By 1993, Ikaros Transport Corp became a licensed NVOCC (non-vessel operating carrier) and Forwarder with the Federal Maritime Commission (FMC) and expanded its operations to incorporate ocean freight forwarding. Under the new name ITC International, the Zografakis family extended the reach of their services on a global scale across Europe, the Middle East, the Far East, and Asia. That same year, ITC International also formed JAV International offering customs brokerage services to help their customers steer clear of fines, penalties, and delayed shipments. 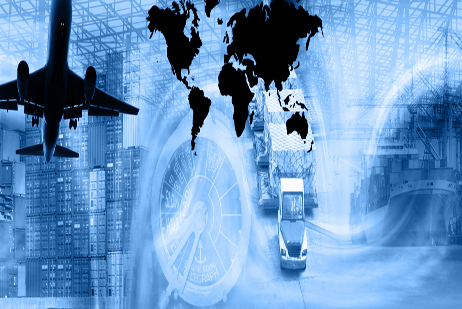 As a sister company to ITC International with superior service that provides their clients with complete visibility into the status of their shipments, JAV International quickly became a leader in the industry, helping their clients maintain compliance with continually changing US Customs regulations and programs. With sustained success that fueled ITC International’s continued growth throughout the 1990s, the company also launched Cargo Transportation Logistics Incorporated in 1999 to take on the domestic trucking, container drayage, and fully-licensed truck brokerage needs of their clients. With a complete, end-to-end transportation and logistics solution in place, ITC International was able to give their customers complete control over their shipments and effectively ensure timely delivery by air, ocean or domestic, import, or export. ITC International grew into a worldwide, world-class global forwarding and logistics solution. Today, ITC Group comprising of all three companies is a full-service, state-of-the-art Global Logistics Provider that is firmly committed to providing their customers with superior service and highly customized solutions every time. And, as a US Customs Bonded Facility and Container Freight Station (CFS), ITC Group also offers a comprehensive range of enhanced import and export services that consistently surpass industry standards, as well as our customers’ expectations. Since our founding, ITC Group has been committed to providing our customers with the support, knowledge, and logistics expertise they need to focus on keeping their business’ successful. Now, as we enter our 27th year in the industry, the diverse needs of our customers may have evolved over time, but our commitment to providing them with the superior forwarding and logistics experience they have always expected from us remains the same. ITC Group’s goal is to use our industry expertise and experience to simply transportation and logistics to ensure our customers have the time to focus on their businesses. 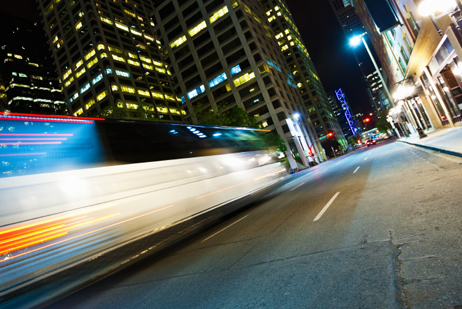 Every minute that our customers spend on transportation and logistics is a minute that could be spend on growing, evolving or managing their businesses. Logistics Simplified. The customs process doesn’t have to be complicated. 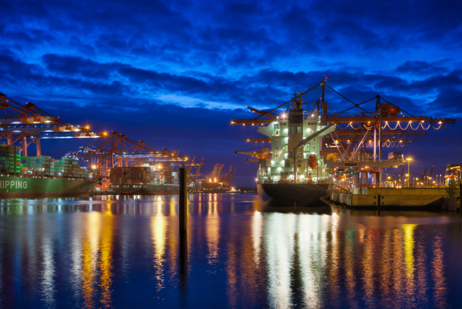 Let our experienced customs brokerage team provide you with the expertise to get your shipments through with ease. 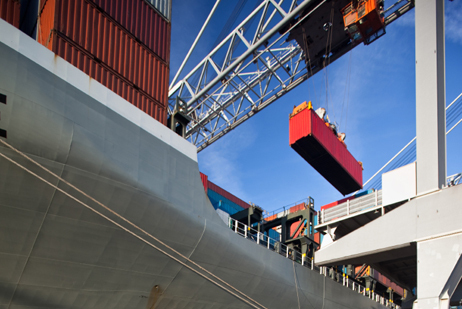 ITC Group understands the documentation and licensing requirements, local protocols, and legal and insurance issues needed to keep your shipments moving seamlessly through customs. We specialize in Manufacturing Drawback and Unused Merchandise Drawback so you’re able to recoup the duties and taxes previously paid on your imported, exported, or destroyed merchandise. And, with our best-in-breed communications and information technology, you’ll also have peace-of-mind knowing that your shipments will go through customs without any additional expense or inconvenience. Want to find out more? Request a free consultation with one of our Customs Brokerage Consultants to explore the many ways we can help open up your supply chain. Storage and distribution > made simple. When you need a reliable place for your goods, ITC Group has the capacity. No matter where in the world a demand for your products exists, we can provide you with a fully automated, break-bulk system and Container Freight Station (CFS) so your goods are always where they need to be and when they to be there—whether it’s Asia, Amsterdam, or Arkansas. As a US Customs bonded facility and an Automated Manifest System (AMS) for air and sea freight, ITC Group provides you with highly flexible warehousing and distribution solutions that keep your shipments moving as rapidly as possible through congested ports. That’s because at ITC Group, we understand that your goods are the lifeline of your business. Your products need to be readily available so you can minimize inventory and enhance service to your customers whenever possible. 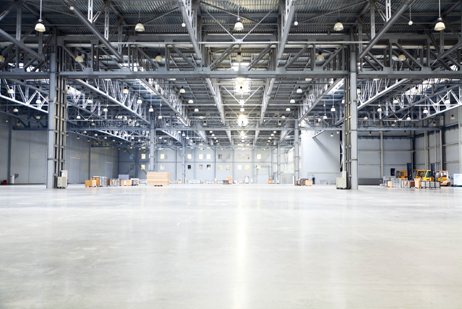 Our advanced Inventory and Warehouse Management System (WMS) allows you to do just that by delivering seamless handling over virtually every aspect of your materials flow. 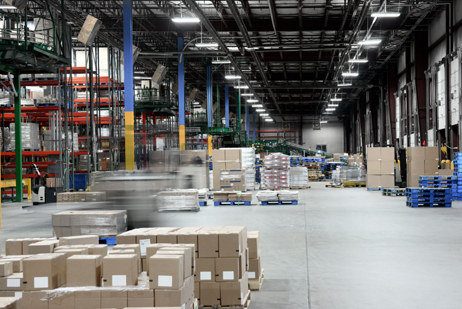 From short-term intermediate storage to cross-docking to complete logistics outsourcing, we develop smart warehousing solutions for your incoming goods, picking and outgoing goods, inventory handling, returns management, and many other specialized needs. ITC Group’s extensive network and access to a wide range of resources also provide you with many benefits, including the ability to shift distribution operations to meet changing market demands and scale space needs for your seasonal or cyclical distribution models. It’s a highly flexible and completely scalable environment that lets you take advantage of shared labor and technology so you have the necessary resources in place during peak season, and are able to scale back when fewer resources are required. Discover how a true Warehousing and Distribution solution can shorten your import/export lead time. Request a free consultation with one of our Warehousing and Distribution Consultants and learn how we can build a custom solution for you. 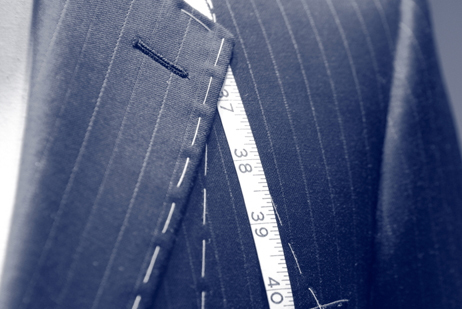 Full-service solutions > tailored to your needs. 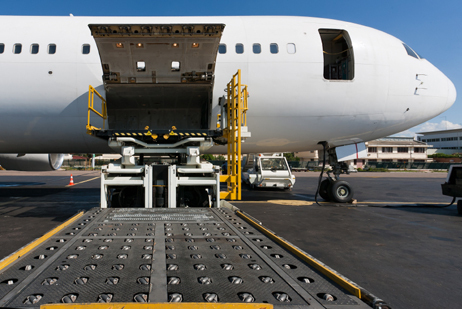 Whether your shipments are for distribution, production, or procurement and need to travel by air, ocean, road, or rail, getting them to their destination safely, securely, and on time is paramount. ITC Group is a full-service, state-of-the-art Global Logistics Provider that offers you a comprehensive range of efficient goods transportation services to meet all your domestic and international freight forwarding needs. 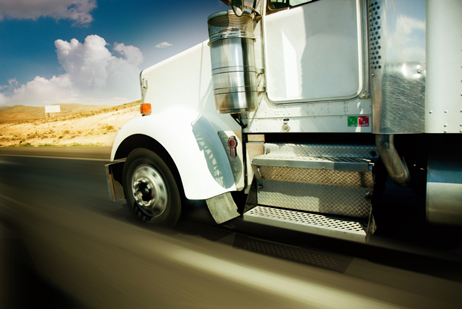 We’ll work with you one-on-one to determine the absolute best transportation solution to meet your specific requirements regardless of the product, volume, weight, or deadline. We offer air and ocean freight services to and from the primary centers for trade around the world, while providing you with real-time visibility into the status of your shipments at all times. Through our extensive global network and diverse range of collaborative partners, ITC Group also has the capacity to combine various types of transport solutions such as ocean-air shipments. And with easy access to our far-reaching network, you’re sure to be completely satisfied with the quality of our service every time you work with us. ITC Group is an IATA Licensed Airfreight Forwarder and is a FMC Bonded and Licensed NVOCC and Forwarder for Sea Freight Transportation, which means we can provide you with exceptional international and domestic transportation services for less than container load (LCL) shipments, full container loads (FCL), Charters, and Roll-on/Roll-Off transportation. How can ITC Group’s International and Domestic Freight Forwarding Solutions get your shipments to where they need to be and save your business money? 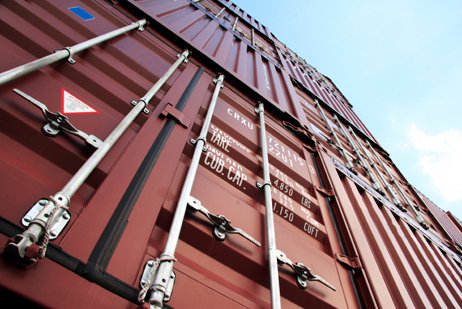 Request a free consultation with one of our experienced Cargo Specialists today. Since 1984 ITC Group has been supporting the diverse needs of many well-known companies across a wide range of industries. We’ve developed industry-specific solutions for virtually every business requirement and continually deliver distinct advantages over our competitors. From the food & beverage industry to retail, apparel and medical, each of our logistics solutions have been field-tested and optimized to take on the unique challenges of your industry. As an experienced logistics provider, ITC Group understands how incorporating the right solutions for your manufacturing and supply chain logistics needs can deliver tremendous results. We have the capacity to customize the entire logistics chain to meet your specific industry requirements and regional distinctions. And it doesn’t matter if you need in-house or outsourced solution; we know how to integrate proven systems from various industries with proprietary solutions to develop new, leading-edge concepts. 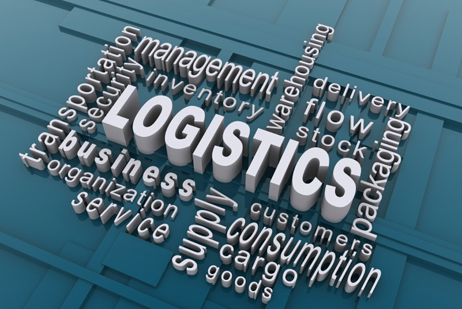 It’s this unique combination of cross-industry experience and innovation that allows us to deliver the ideal logistics solution for your specialized industry needs. 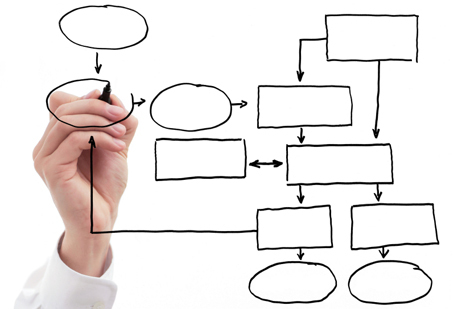 Want to find out how we can custom-tailor a powerful solution for you? 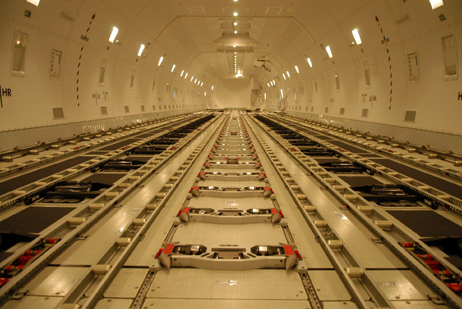 Ask one of our highly trained Cargo Specialists for a free consultation. For decades ITC Group specialized in the transportation of military and ITAR regulated cargo for the Hellenic Armed Forces of Greece including Aerospace, Army, Navy and Air Force divisions. We are registered and authorized by the US State Department of State to provide transportation services for all ITAR Munitions articles and Foreign Military Sales (FMS) cargo. With over 20 years of experience and relationships with major defense companies like Lockheed Martin, General Electric, Litton Systems, Raytheon Company and others, ITC Group has the knowledge and experience to serve the industry. ITC Group provides completely integrated, single-source logistics solutions to accommodate the entire military supply chain from manufacturing to final delivery. That’s because our military industry experts know virtually every nuance and obstacle that can impact supply chain costs, lead-times, and the product life cycle. Just contact one of our highly trained Military-specific Industry Consultants for more information and competitive rates. 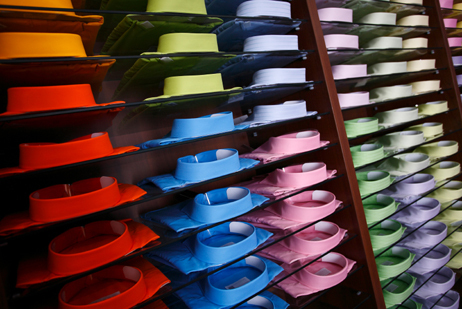 At ITC Group, we understand that your apparel has to move as quickly as the trends do. With rapid collection changes, seasonal peaks, and a vast global network work, the apparel industry is more dependent on flexible logistics solutions than any other sector. 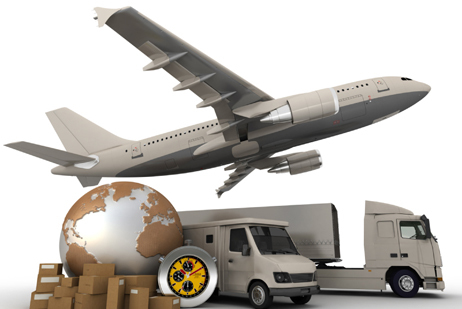 With years of experience in the industry, we have helped clients like Polo Ralph Lauren, Jones Apparel, MZBerger & Company, Demetrios Bridal and other well know companies with transportation, customs clearance and compliance, supply chain logistic, inventory control, theft reduction and more. Our experienced Logistics Coordinators and powerful Inventory and Warehouse Management Systems ensure that all your latest collections of apparel, textiles, garments and accessories arrive on time and in pristine condition. Our Garment on Hangers (GOH) shipping and delivery service also ensures you enjoy peace of mind with high-security, strategically located, and temperature- and humidity-controlled warehouses. How can you ensure your garments get where they need to go? Request a free consultation with one of our experienced Logistics Coordinators and discover how we develop a solution that’s tailor-made for you. 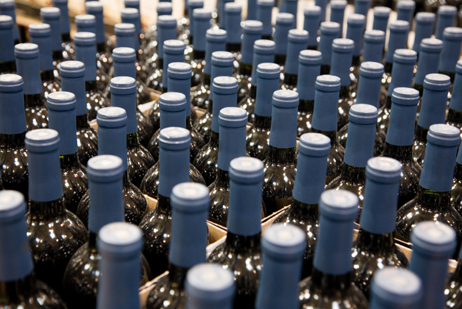 ITC Group has the experience in the Food and Beverage Industry to offer a full line of logistics solutions to handle a wide variety of products including frozen and fresh foods, beer, wine, beverages and dry goods. We specialize in the transportation, monitoring, customs clearance including FDA and USDA processing and storage of all industry products. 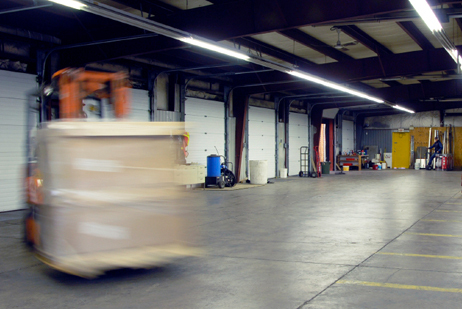 Find out how to get your sensitive perishables delivered safely, securely, and on time. Request a free consultation with one of our experienced Food & Beverage Logistics Specialists today. Sensitive medical equipment > transported. ITC Group employs the highest safety standards required for successful medical and healthcare logistics. High-tech medical appliances and sensitive medical devices demand careful handling no matter if their destination is Hong Kong or Honolulu. Our highly trained Medical Logistics Specialists ensure your equipment is treated with the greatest care every step of the way. Whether you’re shipping electrocardiographs, ultrasound machines or hospital beds, we import and export medical devices worldwide by air, ocean, or road utilizing the latest delivery technologies available for the healthcare industry. ITC Group offers a broad range of logistics solutions depending on urgency, specific product requirements and consignment size. We also offer value added services, such as order confirmation, consignment documentation, and forwarding procedures that meet the industry’s requirements throughout the entire supply chain. And our customs brokerage service will ensure the proper handling of all the necessary documentation and customs compliance including necessary import licenses to ensure timely delivery your shipment. Ready to make that sure your medical device shipments always arrive at the right place and at the right time, every time? Our dedicated Medical Device Logistics Specialist can provide you with the in-depth industry knowledge and extensive expertise in supply chain consulting, implementation, and execution to make it happen. Request your free consultation today. Consumer goods > always in stock. The retail industry is continually evolving with more complexity, reliance on information technology, and increased globalization. ITC Group specializes in handling these complexities with solutions that manage the transportation of your product from end-to-end. With challenges like shorter product life spans, increased transportation costs, reduced inventory requirements, supply chains that are always changing, added security and the need for green supply chains only generate that much more complexity. ITC Group provides logistic solutions to help retailers streamline their supply chain from manufacturing through delivery, and all the way until your products are in the hands of your customers or sales outlets. Our Retail Logistics Specialists have extensive experience on a global and local level with unparalleled industry expertise in ocean freight, air freight, supply chain design, implementation, and execution. How can ITC Group build a consumer goods solution to ensure your products always arrive at the point of sale on time? Request your free consultation with one of our knowledgeable Retail Logistics Specialists today. ITC Group is a full-service, state-of-the-art Freight Forwarder and Global Logistics Provider that is firmly committed to providing their customers with superior service and highly customized solutions every time. The success of our business is a direct result of our qualified and dedicated employees who understand the positive impact of the superior service that they deliver to our customers day after day. ITC Group is dedicated to providing each of our employees with an empowering and stimulating environment to thrive. We offer comprehensive training opportunities, attractive compensation packages, and incentives that encourage our employees to attain their personal and professional goals. Discover how you can become part of the ITC Group family today.